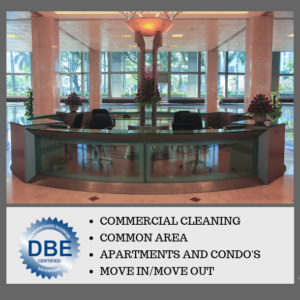 The deep clean service option is a comprehensive top-to-bottom cleaning of your home. 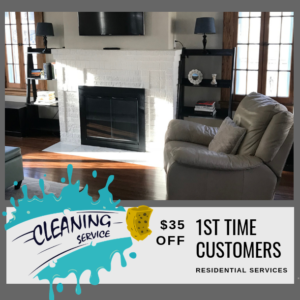 We recommend a deep cleaning if you have not had your apartment professionally cleaned within the past three (3) months, or if you do not use a cleaning service on a regular basis. A deep clean includes all the services of a standard clean but with more attention to areas you may have forgotten to clean up over time. This in-depth cleaning will get your home ‘super’ clean. 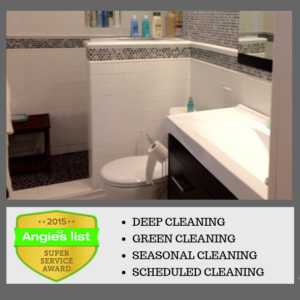 Our deep clean is recommended at the first visit. Afterward, our standard service will be more than enough to keep your house in top shape.